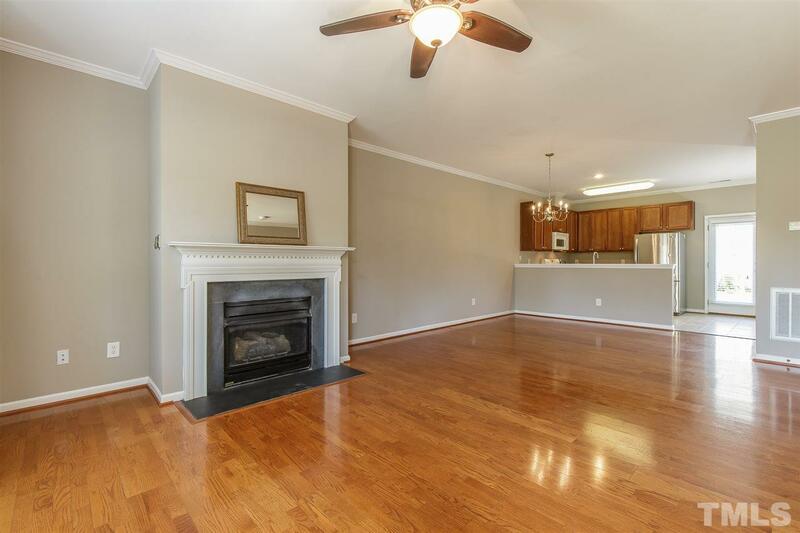 Well maintained 2 story town-home w/ a beautiful lakeside location. Stylish open floor plan in convenient Governors Village. Hardwoods thru liv rm w/ gas fireplace. All appliances convey. 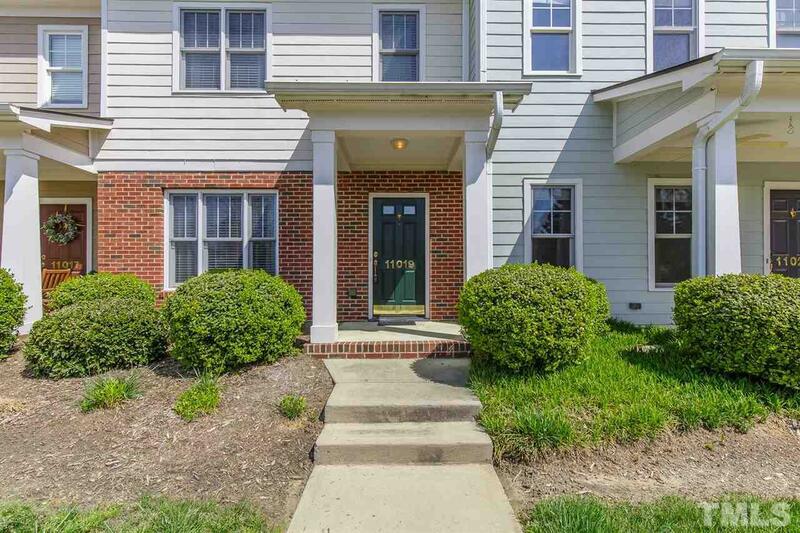 Fresh paint; peaceful, privately fenced courtyard leading to detach garage. HOA = landscaping & building maintenance & community leisure for easy living! 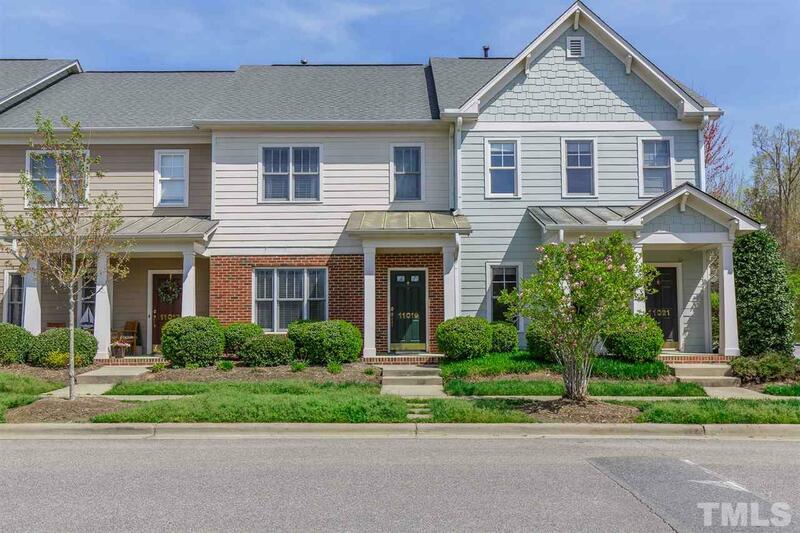 Conveniently located just 10 mins to UNC Chapel Hill & Carrboro. Active walkable neighborhood > walk to grocery/restaurants. 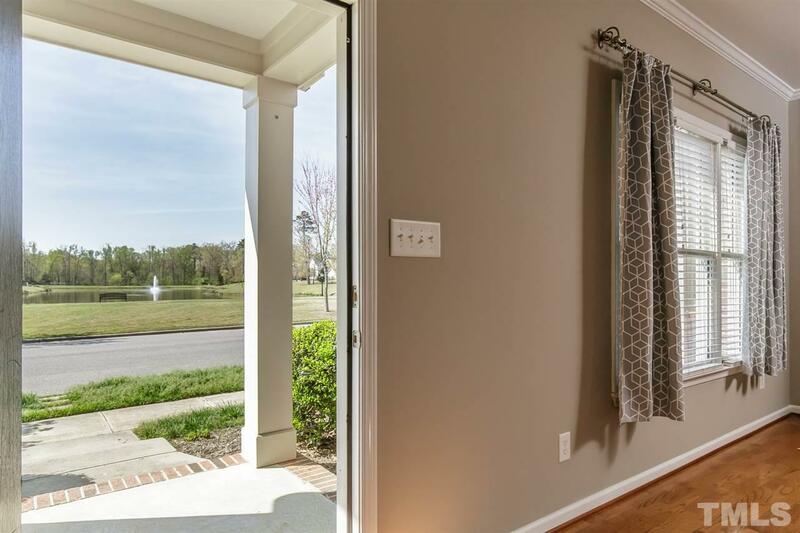 Easy access to I-40, RTP, RDU airport.